Christmas is around the corner and beyond receiving gifts, it is about expressing your love to others and finding ways to make them happy. We all have that one person that we think deserves something special this Christmas, it might be a relative or a friend. 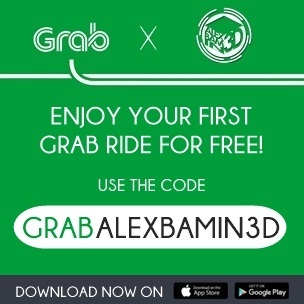 To celebrate the spirit of generosity that the Christmas season brings, Taiwan Excellence is helping Filipinos express their love and appreciation by letting Filipinos choose high-quality gifts! 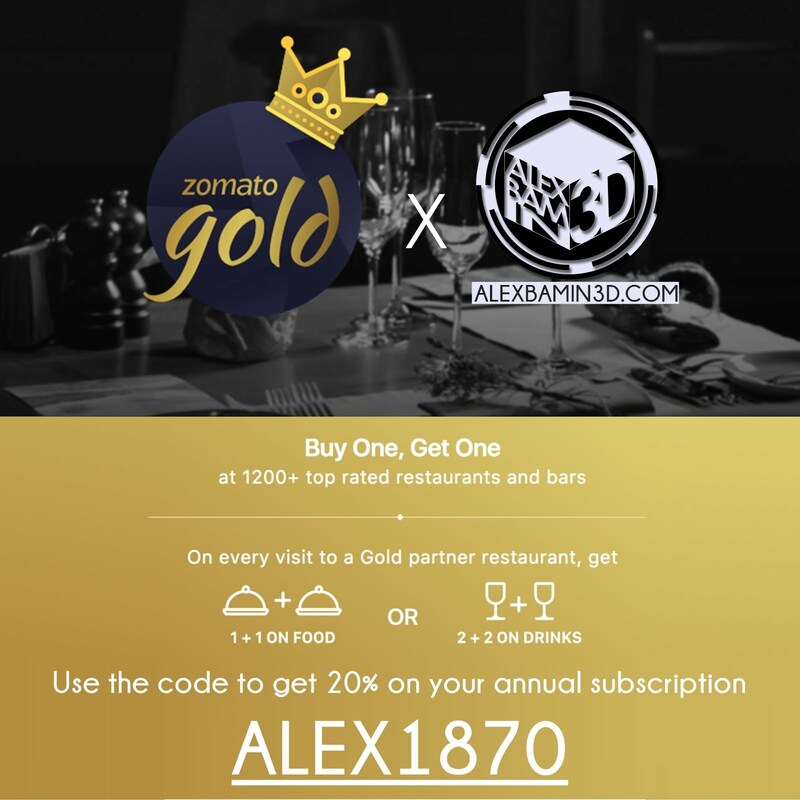 Read on and learn more about this special treat! Taiwan Excellence will make your Christmas wish for someone come true. They will fulfill your 'Grown up Christmas list' by letting your wish for others come true through the Taiwan Excellence - Made to Enjoy Christmas Contest!  Here's what you have to do to participate. 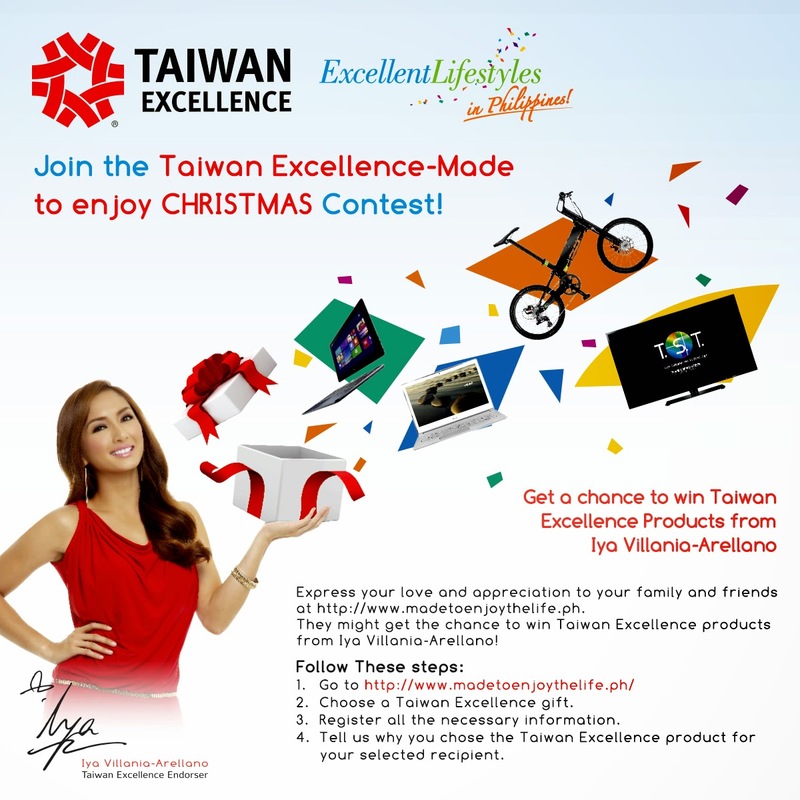 All you have to do is register at http://www.MadeToEnjoyTheLife.ph and select a Taiwan Excellence gift for your loved ones, upload your photo, and share why you want to give your Taiwan Excellence gift to your selected recipient. 10 Luckly winners will be chosen to receive the chosen Taiwan Excellence product and one winner from the ten will will have the gift delivered by the Taiwan Excellence Celebrity Endorser for the Philippines, Iya Villania-Arellano herself! No purchase is necessary to enter and/or win the contest. When done, feel free to share the Taiwan Excellence - Made to Enjoy Christmas to your family and friends. 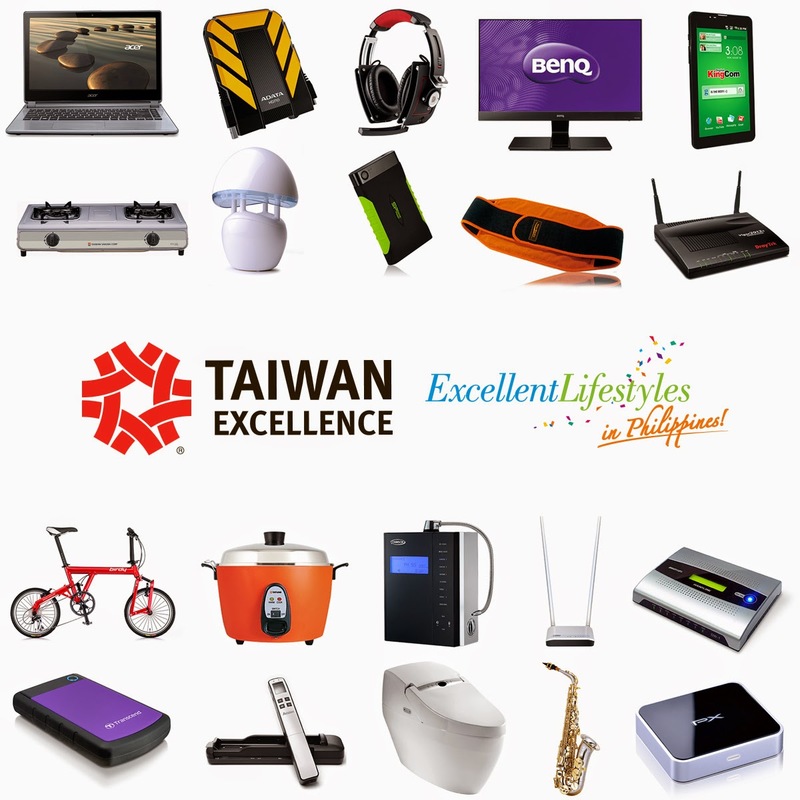 Beyond being a seal of quality, the Taiwan Excellence symbol makes life much easier for consumers who want nothing but the best for themselves and their loved ones this Christmas. The Made to Enjoy Christmas Contest runs from September 28, 2014 until November 23, 2014. Visit www.MadeToEnjoyTheLife.ph and join now! The Taiwan Excellence campaign is organized by the Ministry of Economic Affairs (MOEA), Bureau of Foreign Trade (BOFT), R.O.C. Taiwan, and implemented by Taiwan External Trade Development Council (TAITRA).